Bouldin Court’s seven townhomes and 23 single-family homes are located less than a mile from downtown Austin in one of the city’s most desirable neighborhoods. Nestled along East Bouldin Creek, Bouldin Court is a serene retreat just steps away from an eclectic mix of dining, entertainment, and recreation options. The community’s spacious homes also come with access to the amenities of the adjacent 900 S. First mixed-use development, making them perfectly suited to busy, active lifestyles. 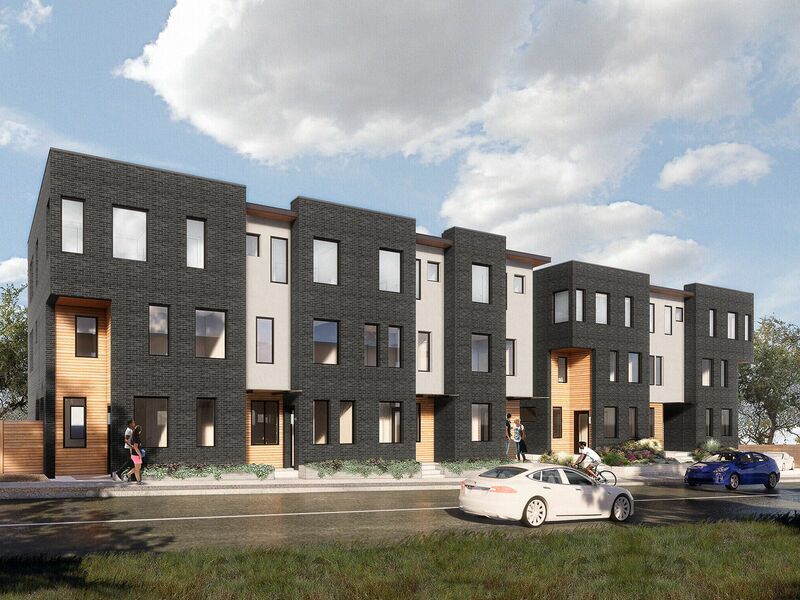 Phase I, the seven townhomes, are now available for sale.